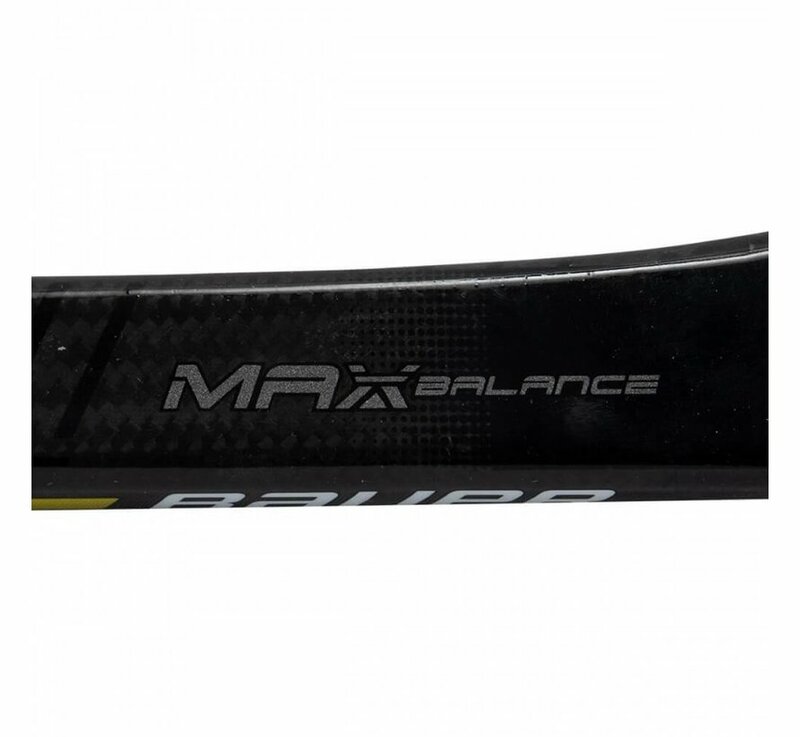 The 2S features the same shooting characteristics as the 2S Pro, featuring a high balance point with great performance and playability. 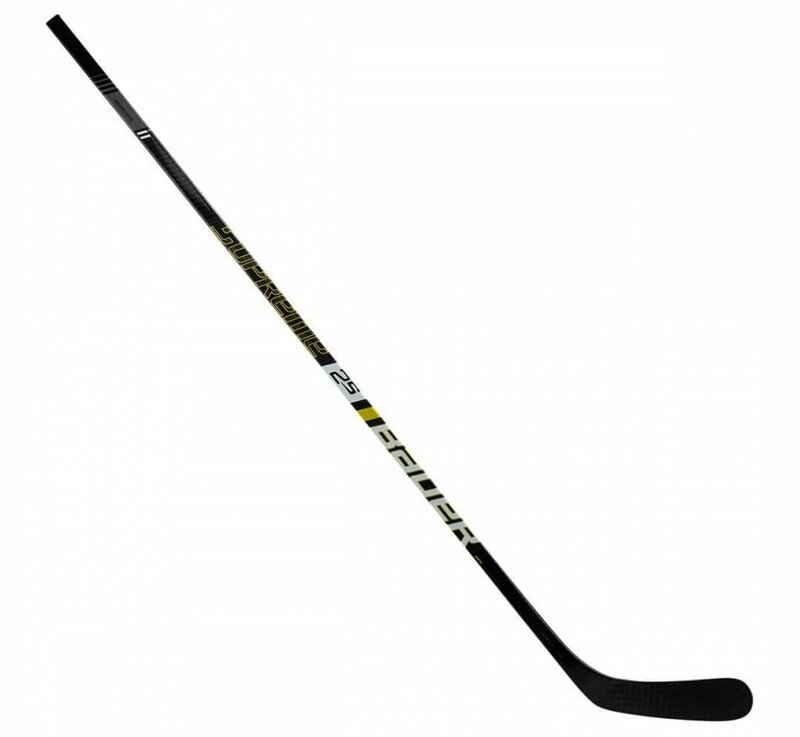 The 2S still uses MPK or Maximum Power Kick Technology that raises the kick point by stiffening the lower third of the shaft and softening the upper handle. 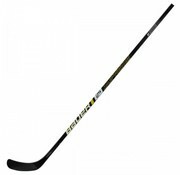 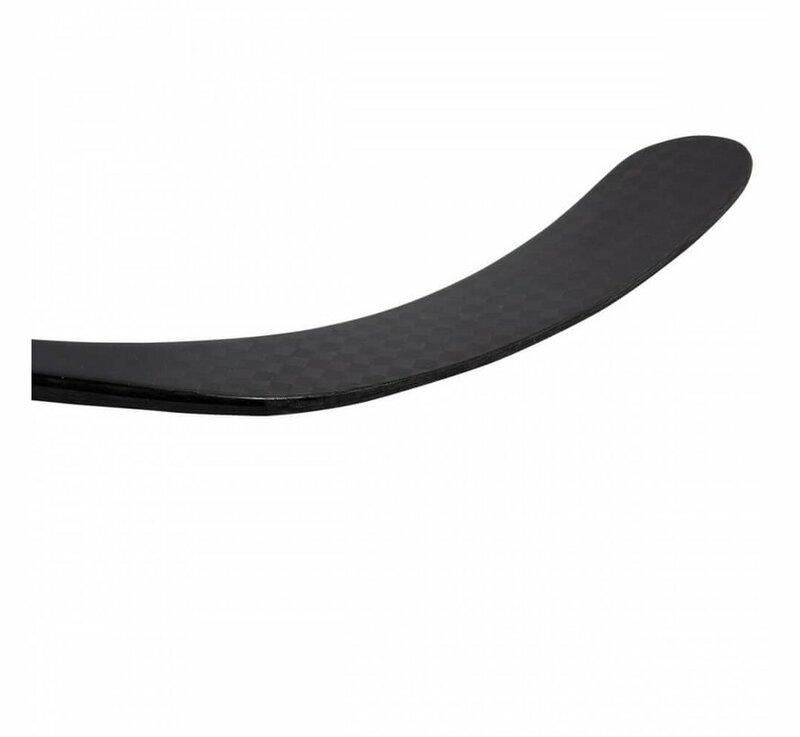 Bauer have engineered the 2S stick with 3K carbon in the shaft, constructed using their new High-Performance Mould technique. 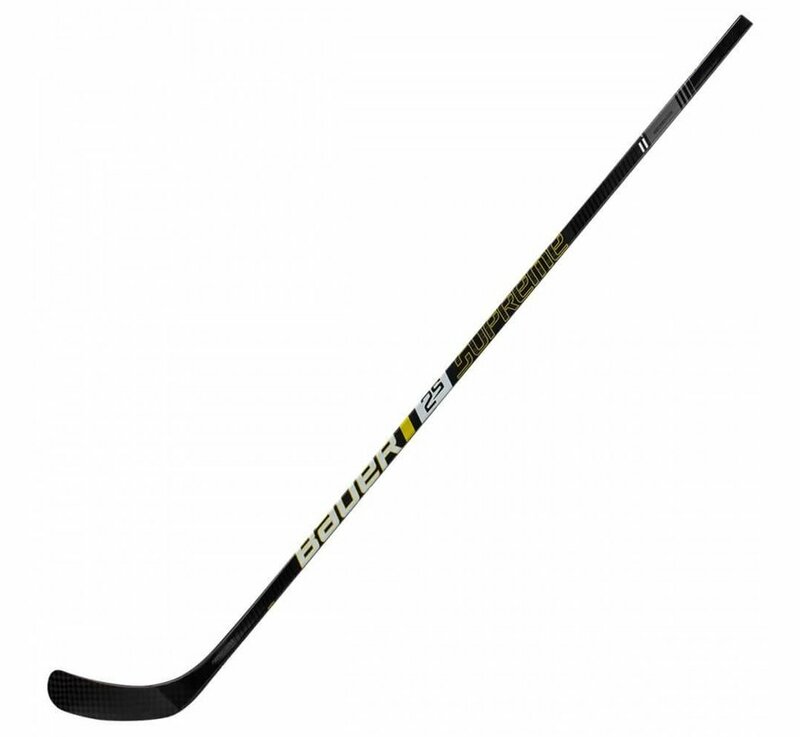 Resulting in the 2S being the most durable in the new Supreme stick lineup, with a reinforced shaft which still offers great performance. 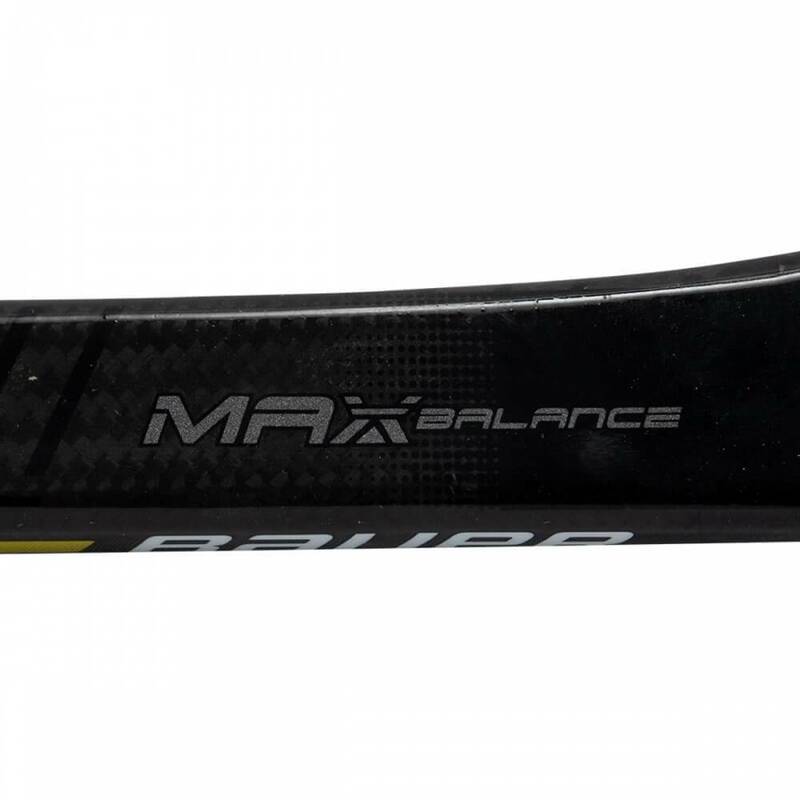 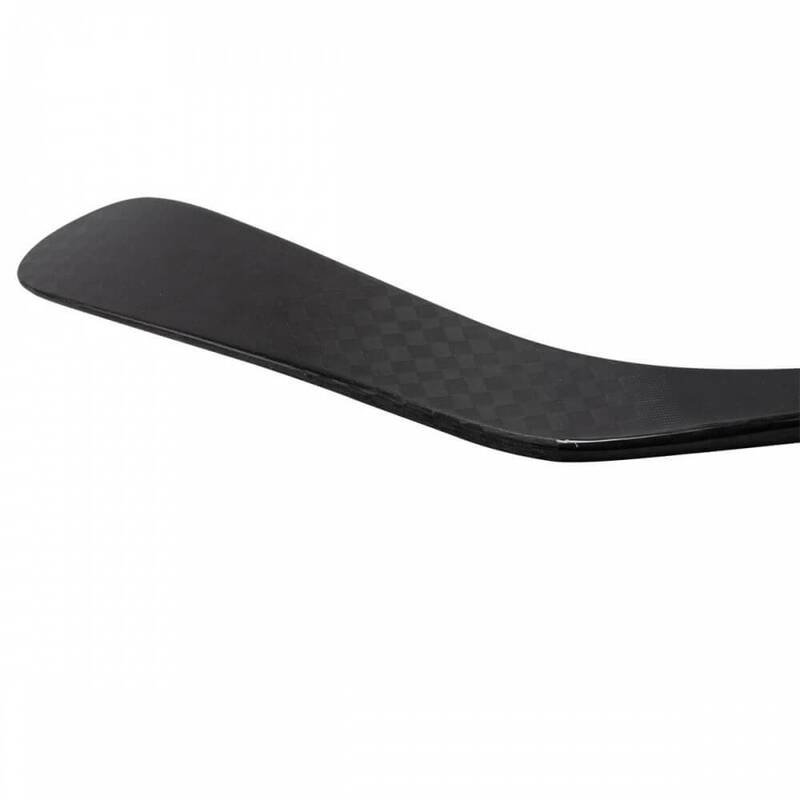 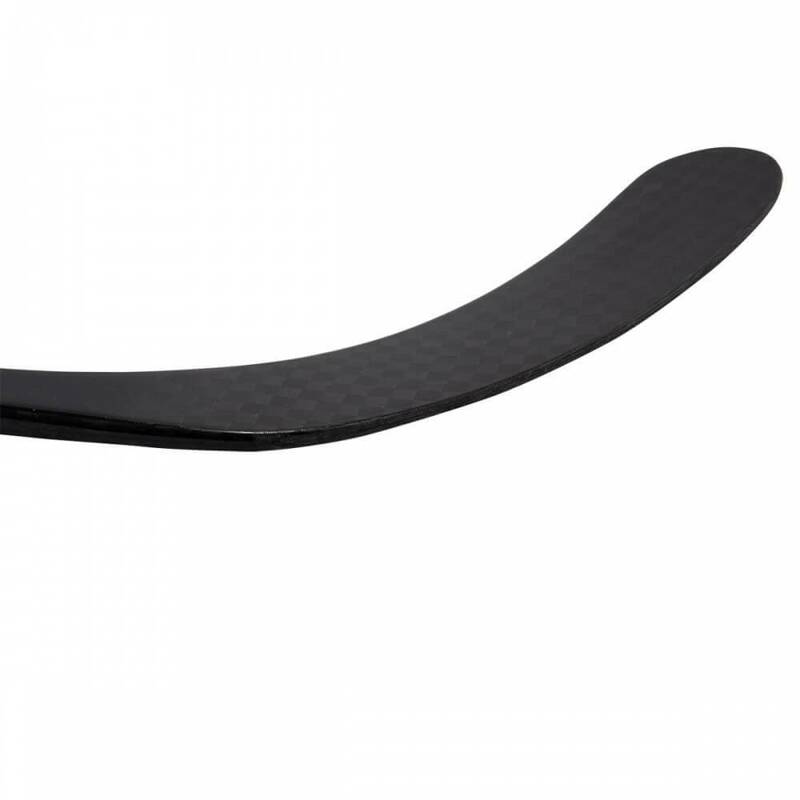 In the blade Bauer have used Max Balance Technology to more efficiently lay the premium 12K carbon layers. 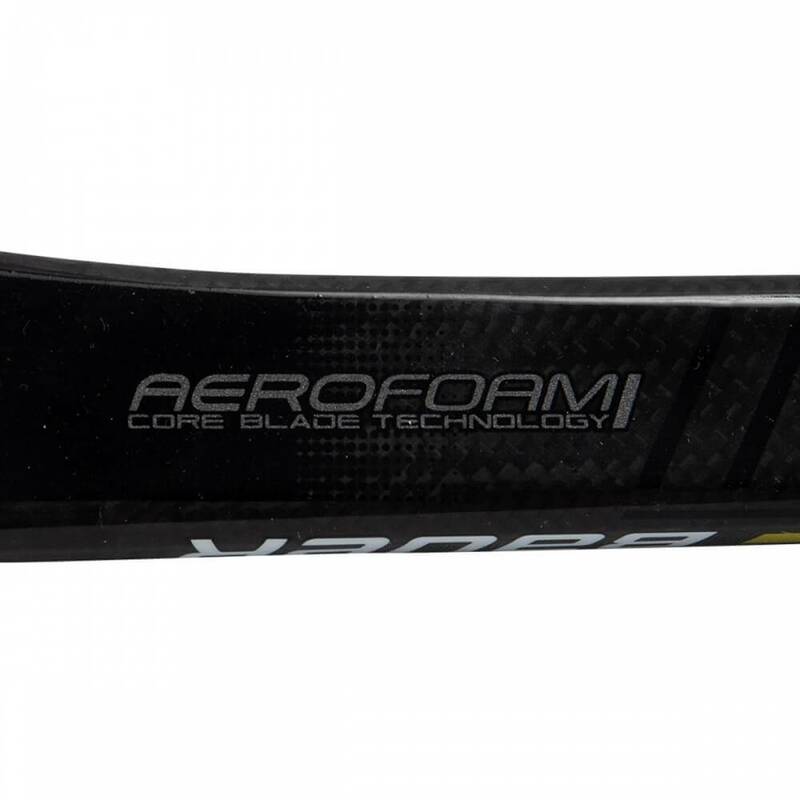 This creates a lighter blade without sacrificing durability or performance. 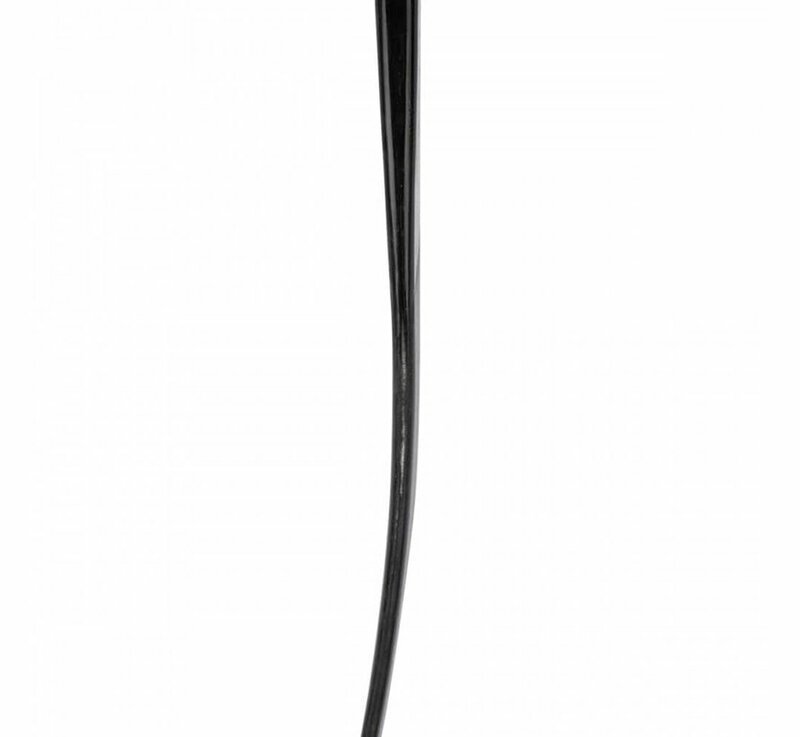 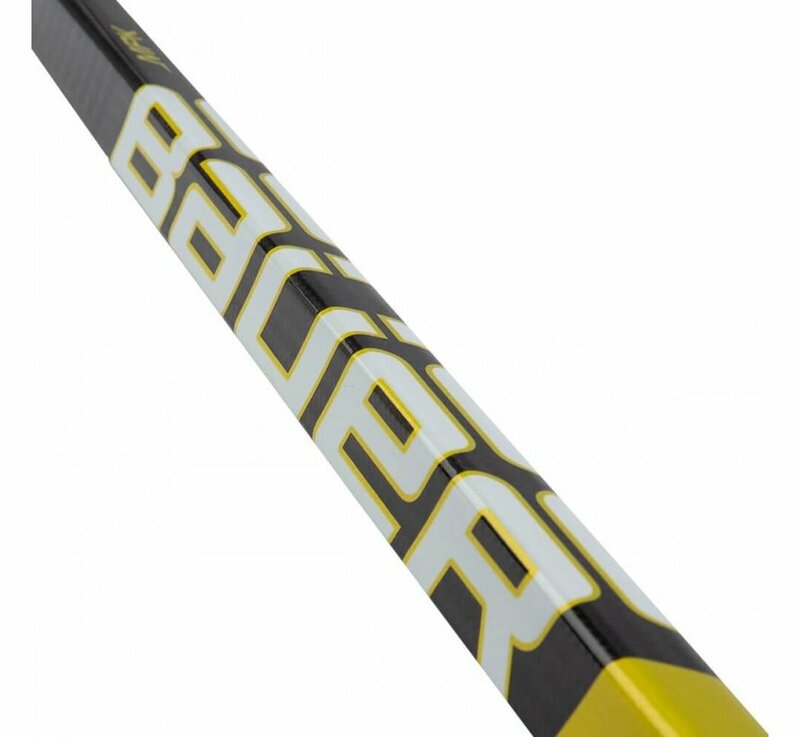 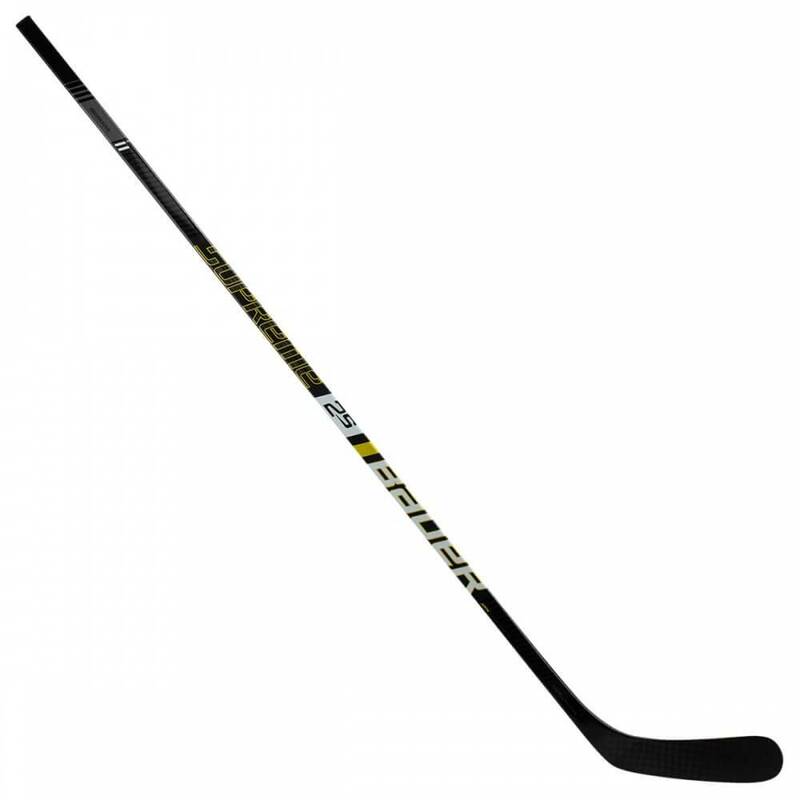 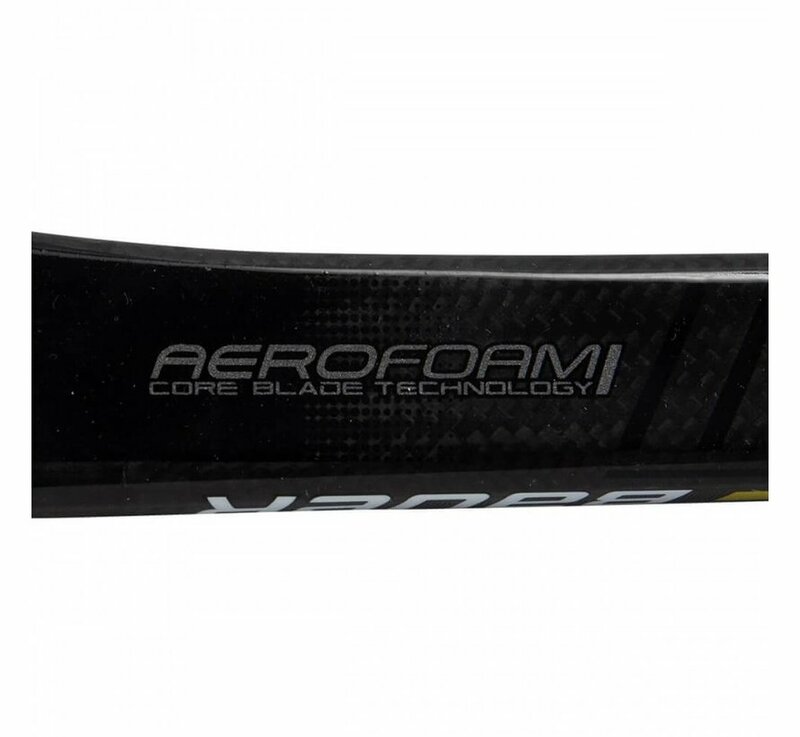 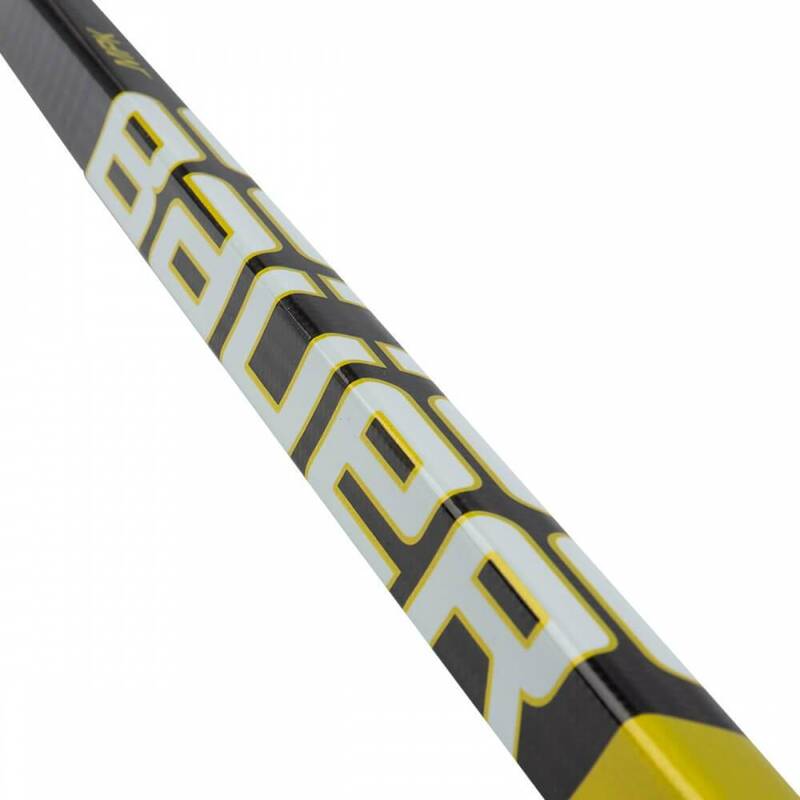 The Aerofoam I blade core is the perfect complement to the powerful, high kick-point shaft. 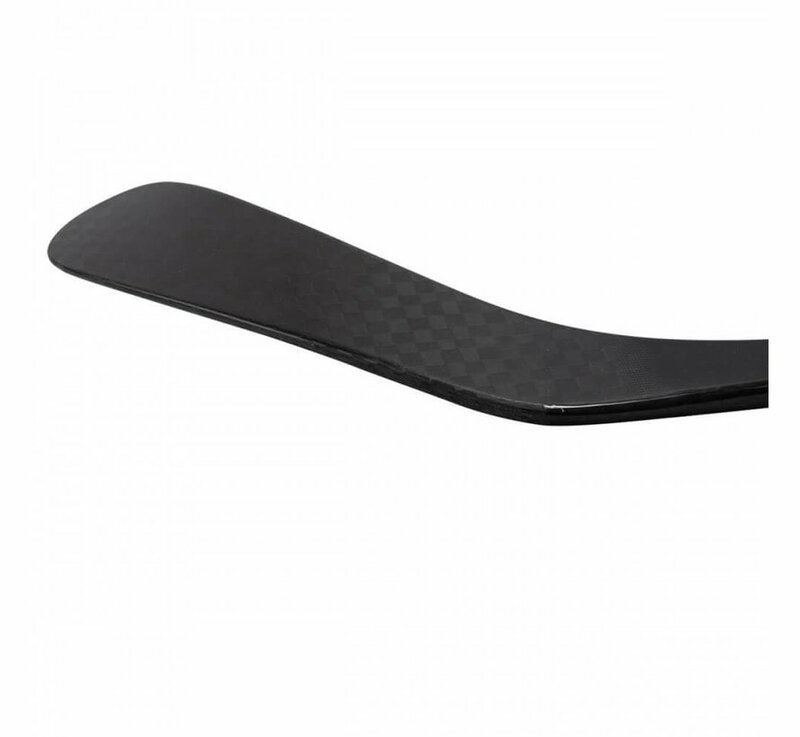 The softer feeling blade better cradles the puck for receiving passes, stickhandling and firing powerful shots on the net.